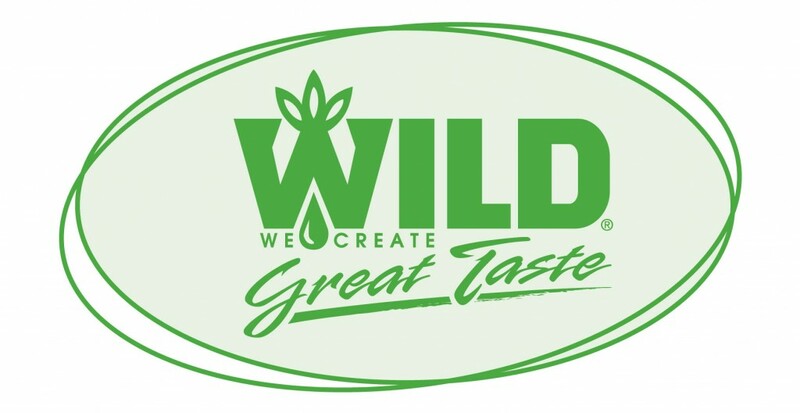 ERLANGER, Ky. — WILD Flavors, Inc. (WILD) has acquired Alfrebro, LLC, a leading manufacturer of natural extracts and aroma chemicals, advanced proprietary technologies, and expanded processing capabilities. 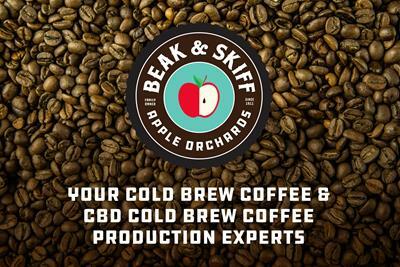 With this positioning, WILD will further its development position and product lines to expand not only into unique flavors, extracts, and aromas for the food and beverage market, but also to strengthen its Health and Wellness focus and initiatives. WILD continues to invest in the strategic expansion of its global business. In July 2013, WILD announced its equity partnership with Amazon Flavors in Brazil to establish local production capacity while expanding its development base in this important growth market. In May 2013, WILD announced investments at its production, development and sales locations in India, as well as the opening of a new subsidiary in Singapore. 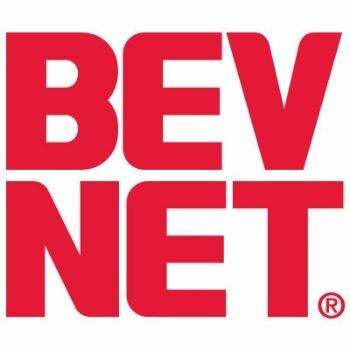 In 2012, the company acquired the assets of the former Cargill juice business, which has state-of-the-art manufacturing facilities in the Netherlands, Japan and the U.S. In 2011, WILD acquired the A.M. Todd Group, a global leader in natural mint oils and ingredients with production sites in India, Germany, and the United States. WILD China is also expanding its facility to incorporate the production of mint, which will allow WILD to supply mint oils, extracts, and flavors to this region as well. WILD Flavors GmbH is headquartered in Zug, Switzerland, and is one of the world’s leading suppliers of natural ingredients to the food and beverage industry. Its management offices with production sites are located in Heidelberg-Eppelheim, Germany (Rudolf Wild GmbH & Co. KG) and Erlanger, Kentucky, USA (WILD Flavors, Inc.). Thirteen further production sites are located in Europe, USA, Canada, China, Japan, India, Brazil, and Dubai. The WILD Flavors product portfolio includes full flavor and ingredient solutions, known as flavor systems, fruit juice concentrates and blends as well as other food and beverage ingredients including natural flavors and extracts, mint oils and flavors, colors from natural sources, sweetening systems, seasonings, specialty ingredients, taste modifiers, and fermentation technologies. WILD Flavors GmbH provides the global beverage and dairy market as well as the baked-goods, confectionery and ice cream industry with its products. In the USA and Canada, WILD Flavors GmbH is a supplier for the cereals, snacks, and processed food markets as well. For more information about WILD, please visit: www.wildflavors.com.